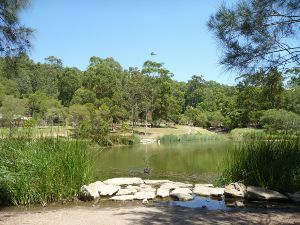 From the Richley Reserve (Car Park), this walk follows the car park gently downhill, while leaving the ponds directly behind you. 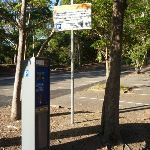 This walk continues for about 150m, to find a three-way intersection, with a metal gate and ‘Blackbutt Reserve – Freyberg St Entrance’ sign (on the right). 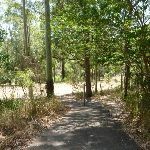 This walk turns right and continues gently uphill for about 45m, passing through the metal gate, until coming to a three-way intersection with a sealed trail and ‘Tall Tree Walk (loop)’ sign (on the left). 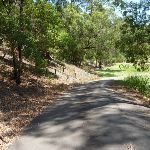 Veer left: From the intersection, this walk follows the ‘Wildlife Exhibit’ sign and trail gently uphill, while keeping the valley on your left. 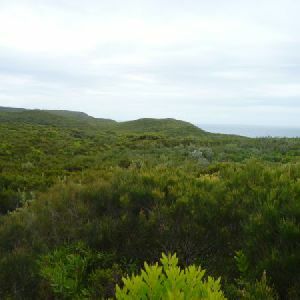 This walk continues through forest for about 300m, until coming to a faint three-way intersection with a track on the left (houses visible on the left) at a right-hand turn in the trail. 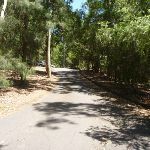 Turn right: From the intersection, this walk follows the trail gently uphill, while leaving Dunkley Ave and the houses directly behind. 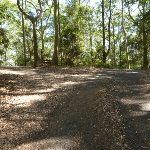 This walk continues through attractive forest for about 400m until coming to a four-way intersection, with a ‘Main Ridge Walk (loop) sign (on the right) and a timber seat. 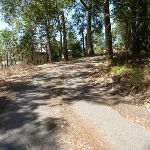 Turn left: From the intersection, this walk follows the trail gently downhill, while moving directly away from the face of the ‘Richley Car Park’ sign and keeping the valley on the left. 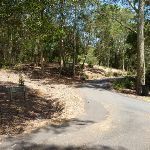 This walk continues, undulating for about 170m until coming to a three-way intersection, with a trail and metal ring fence (on the left). 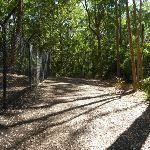 Veer left: From the intersection, this walk follows the trail gently downhill, while keeping the metal ring fence on your right. 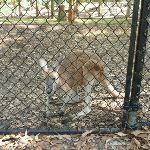 This walk continues for about 60m, until passing around a locked metal gate and coming to the end of the metal ring fence and the Carnley Avenue car park. 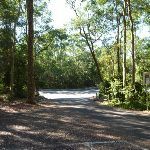 Veer right: From the intersection, this walk follows the road gently downhill through the car park, while leaving the metal ring fence and locked metal gate directly behind. 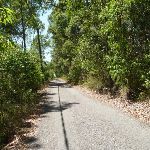 This walk continues for about 60m, turning right (leaving Carnley Avenue on the left in the distance). 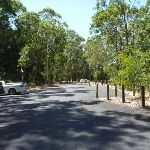 Then this walk continues for about 40m, to come to a three-way intersection, with a footpath and ‘Blackbutt Reserve – Carnley Ave Car Park’ sign on the right. 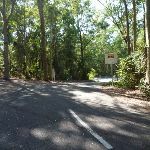 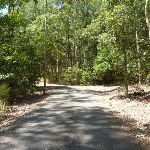 This walk then continues straight ahead for about 50m, crossing a bridge over Black Duck Creek and then continuing gently uphill for about 50m, until coming to a three-way intersection with a footpath and ‘Blackbutt Reserve – Carnley Ave Entrance’ sign (on the right). 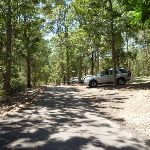 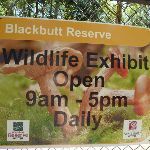 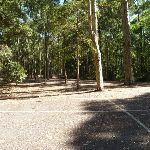 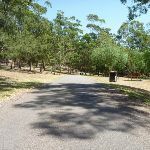 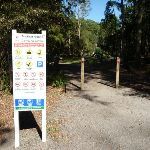 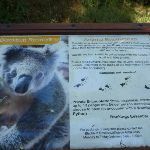 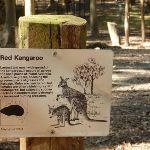 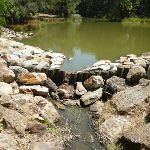 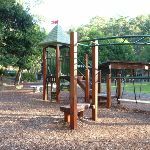 Turn right: From the Carnley Ave Car Park (Off Carnley Ave, Kotara), this walk follows the footpath through the metal fenced gate way, while initially keeping the ‘Blackbutt Reserve – Carnley Ave Reserve’ sign on your left. 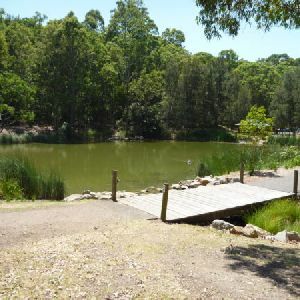 This walk follows the footpath for about 90m (passing toilets, picnic tables and a children’s playground on the left), until coming to a four-way intersection, with Black Duck Pond directly ahead and a replica pioneering cottage on the left. 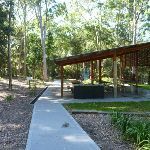 Turn left: From the intersection, this walk follows the ‘Animal’ sign and sealed trail gently uphill, while initially passing the replica pioneering cottage on the right. 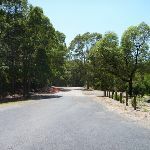 This walk continues for about 20m until coming to a three-way intersection, with a large timber fenced gate (on the right). 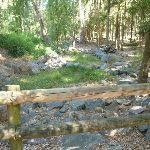 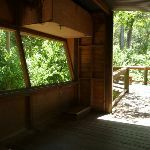 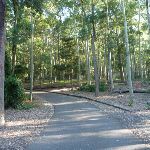 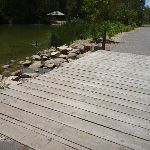 Turn left: From the intersection, this walk follows the sealed trail gently downhill and towards the Black Duck Pond, while initially keeping the large timber fenced gate on your left. 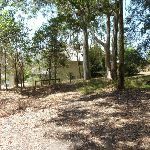 This walk continues for about 20m until coming to a four-way intersection, with the replica pioneering cottage, Black Duck Pond and a ‘Richley Reserve’ sign (on the left). 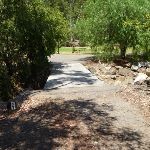 Continue straight: From the intersection, this walk follows the sealed road, while initially keeping the Black Duck Pond on your left and the replica pioneering cottage directly behind you. 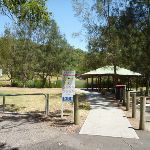 This walk continues, passing the Black Duck Pond (on the left) and continues gently uphill for about 150m (passing a sheltered picnic area and children’s playground on the right) until coming to a three-way intersection with a gravel trail (on the left), a metal ring fence (on the right) and a ‘Main Ridge Walk (loop)’ sign. 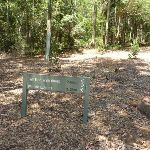 Veer right: From the intersection, this walk follows the ‘Main Ridge Walk (loop)’ sign on your left and trail gently downhill. 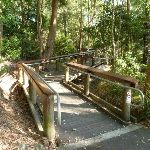 This walk continues through forest with a metal ring fence (on the left) for about 170m, until coming to a three-way intersection with a gently downhill trail (on the right) and the end of the metal ring fence. 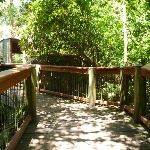 Continue straight: From the intersection, this walk follows the gently downhill trail and moves directly away from the metal ring fence, while initially keeping the trail and fence on your right. 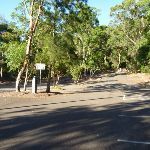 This walk continues, undulating for about 170m until coming to a three-way intersection, with a ‘Richley Car Park’ sign. 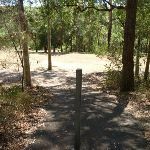 Continue straight: From the intersection, this walk passes around a metal post and follows the ‘Richley Carpark 400m’ sign and sealed footpath gently downhill, while leaving the bench seat directly behind. 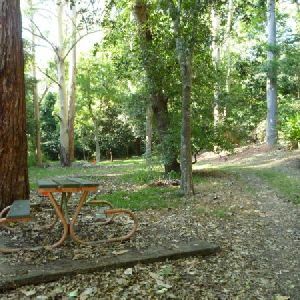 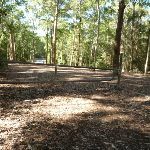 This walk continues through forest for about 140m, to pass around a metal post and find a large grassy picnic area. 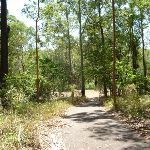 Then this walk continues straight ahead over grass and through some trees for about 70m, until coming to a sealed trail (with the valley beyond). 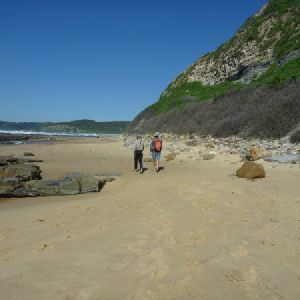 Around 2.8km of this walk is flat with no steps, whilst the remaining 130m has gentle hills with occasional steps. 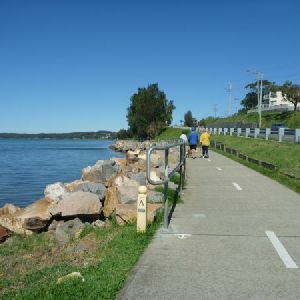 This whole walk, 2.9km follows a smooth and hardened path. 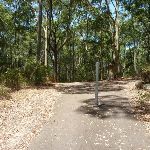 Around 2.2km of this walk is clearly signposted, whilst the remaining 770m has directional signs at most intersection. 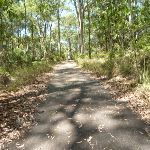 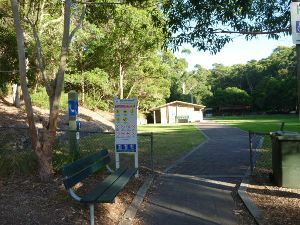 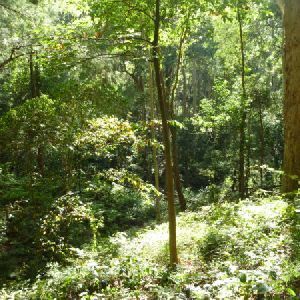 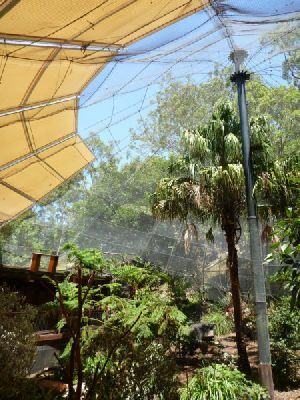 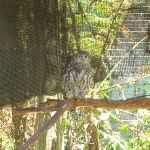 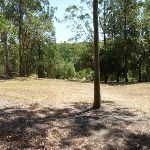 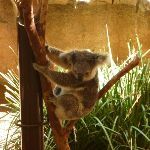 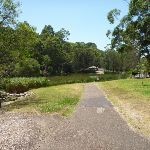 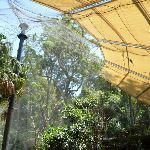 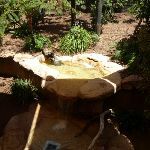 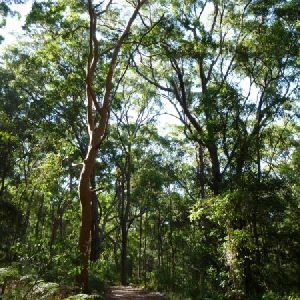 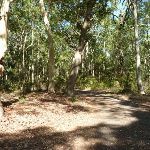 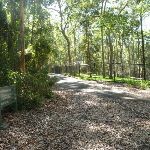 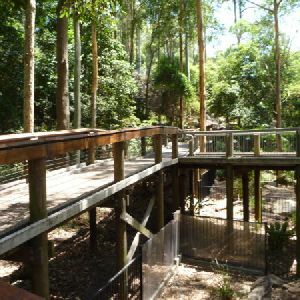 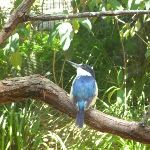 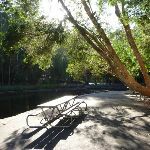 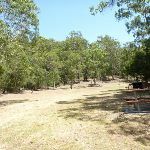 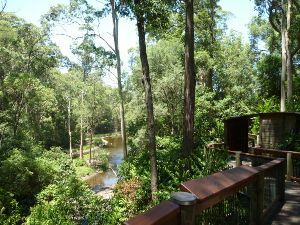 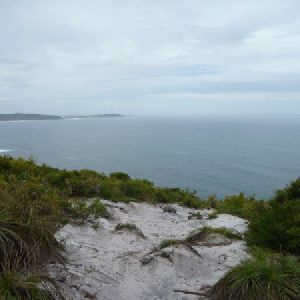 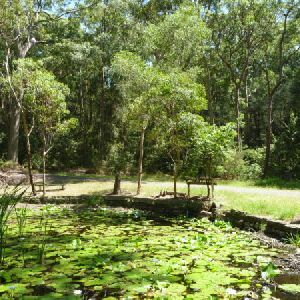 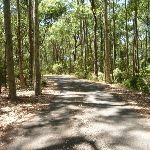 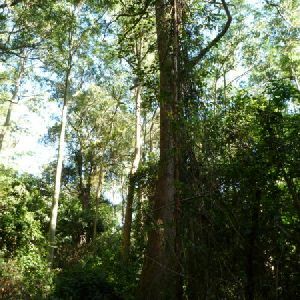 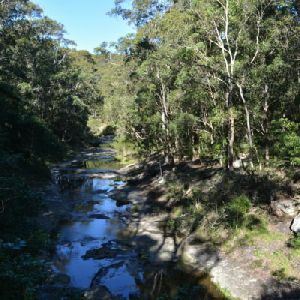 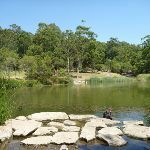 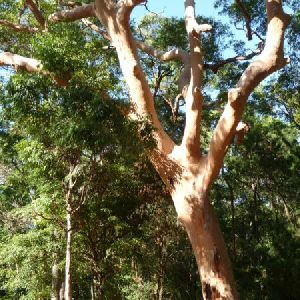 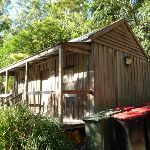 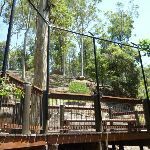 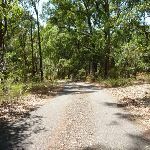 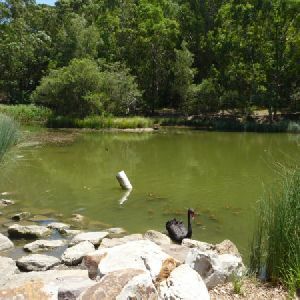 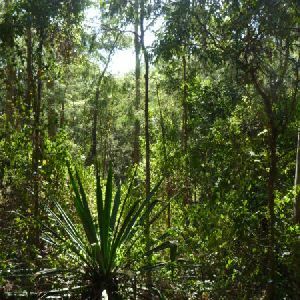 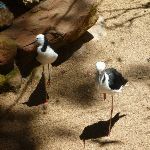 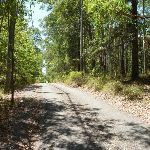 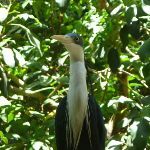 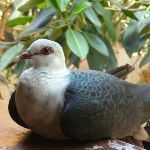 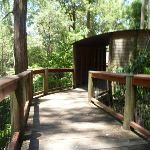 A list of walks that share part of the track with the Richley Reserve to Carnley Reserve Circuit walk. 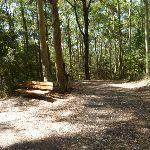 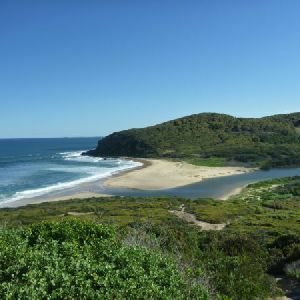 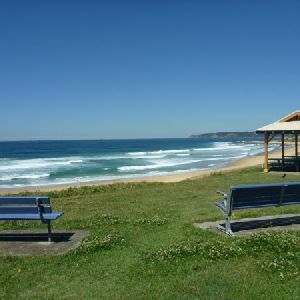 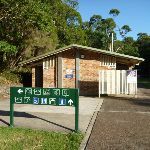 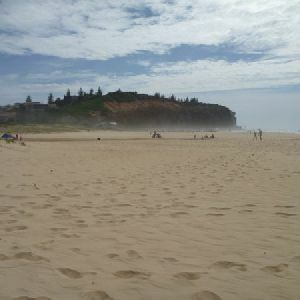 A list of walks that start near the Richley Reserve to Carnley Reserve Circuit walk. 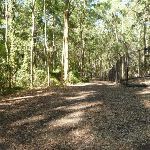 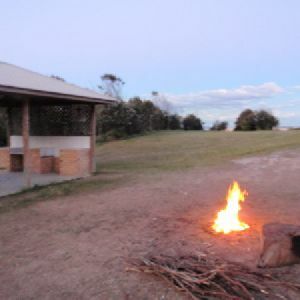 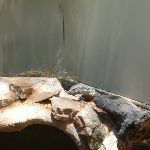 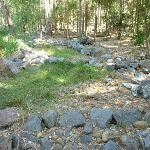 http://new.wildwalks.com/wildwalks_custom/includes/walk_fire_danger.php?walkid=nsw-newcastlelga-rrtcrc Each park may have its own fire ban, this rating is only valid for today and is based on information from the RFS Please check the RFS Website for more information.